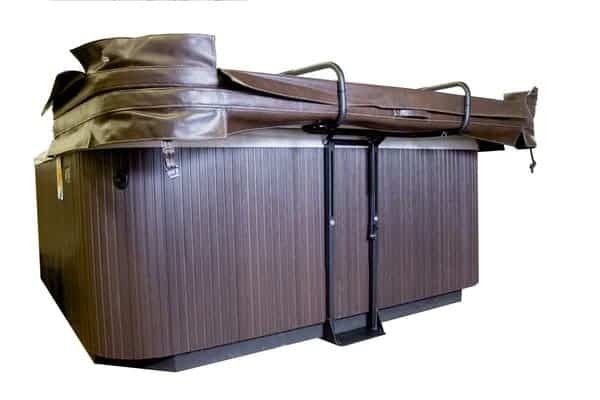 Every home hot tub needs a hot tub cover to maintain cleanliness and increase longevity. The problem is that most covers are large, heavy, and difficult to manage on one’s own. The Cover Rx is Cover Valet’s prescription to the problem of spa covers. 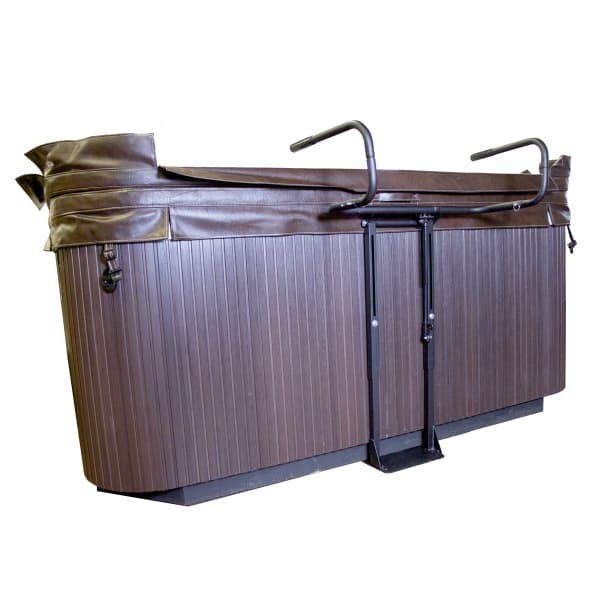 It aids in easy spa cover movement as well as spa cover storage when it isn’t needed. 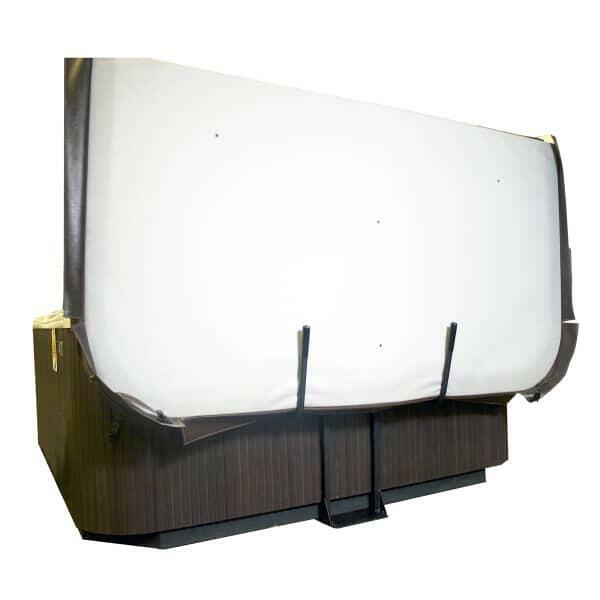 For help in lifting and covering, the Cover Rx is equipped with a single gas shock. For storage, it holds the cover to the side during non-use. 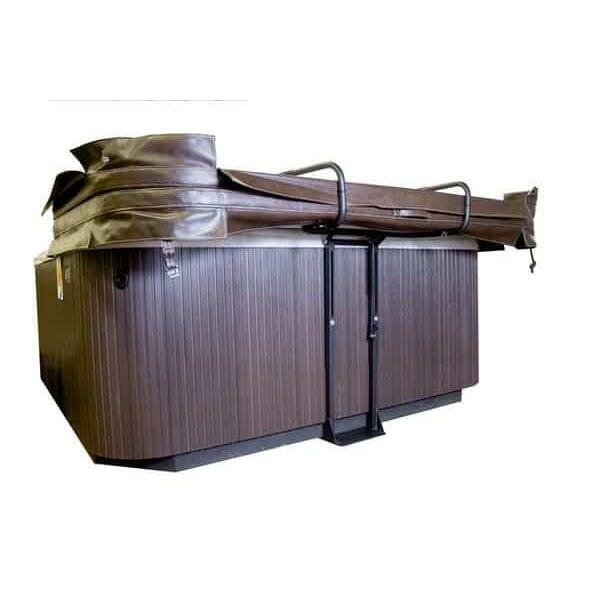 The cover is compatible with almost any above ground hot tub available today. 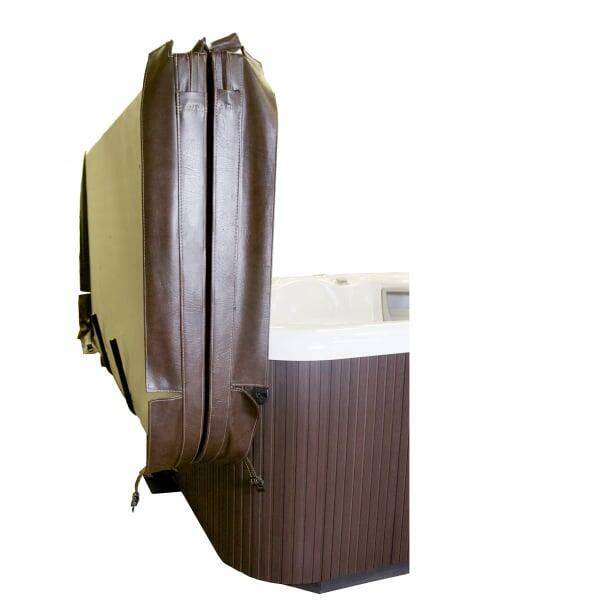 It can be installed in whichever side of the spa you prefer, and it requires only an 18’’ clearance. The help of Cover Rx will relieve stress on you and the cover for a better experience and longer use.